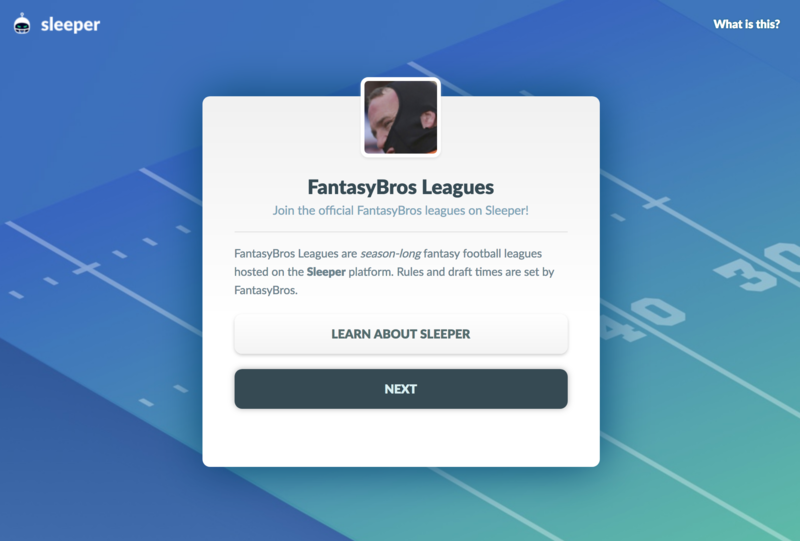 This is a step by step tutorial (with screenshots) on how to set up managed leagues so you can get others to join via your invite link based on draft times for them to queue up. ALTERNATIVE: If you have a specific size that you want the managed leagues to be (i.e. 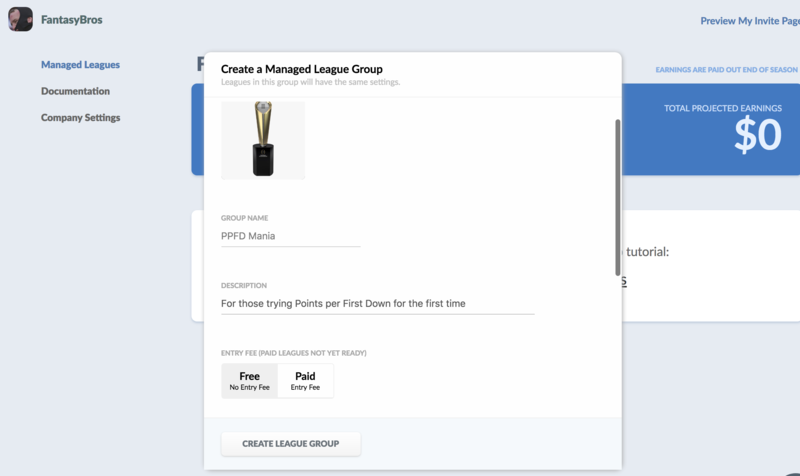 12 leagues of 12 owners, 144 teams) , you can manually create leagues within your company following this tutorial. If you want to fill your company up with as many leagues as possible and don't have a specific limit of number of teams you are hosting, keep reading. Congrats, you are now in your dashboard! Before you can have a league, you must create a league group. All leagues in the league group when created will copy scoring settings and rules from the league group. 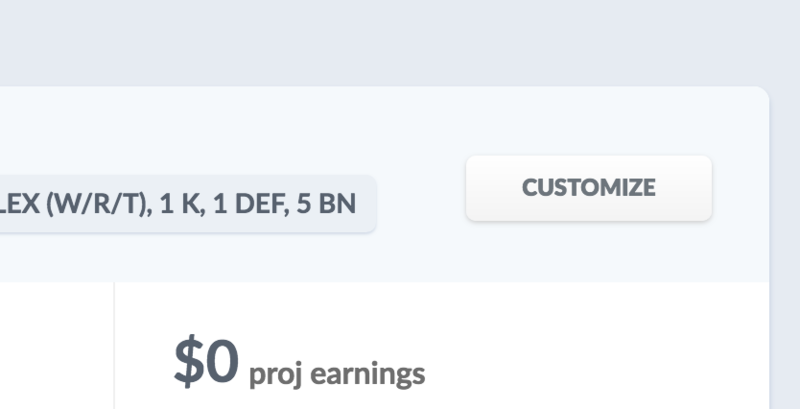 Click on "+ Add a managed league group" at the bottom of your dashboard. Now fill out some basic settings (you can customize this later). 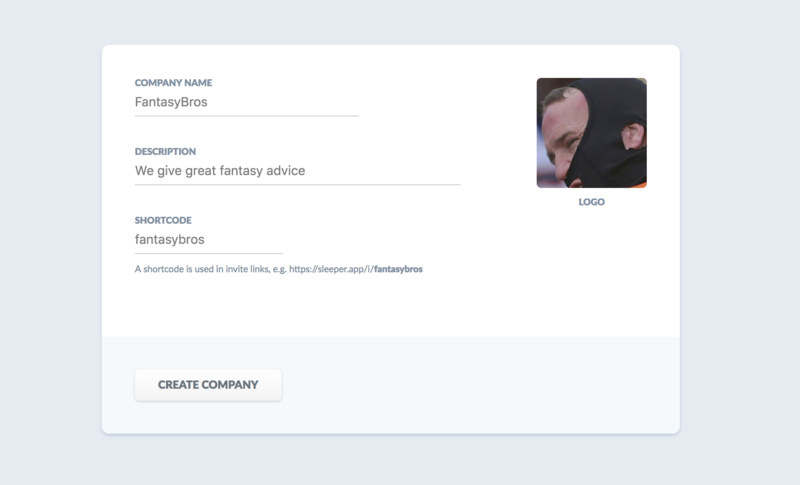 Click on the Customize button on your managed league group. 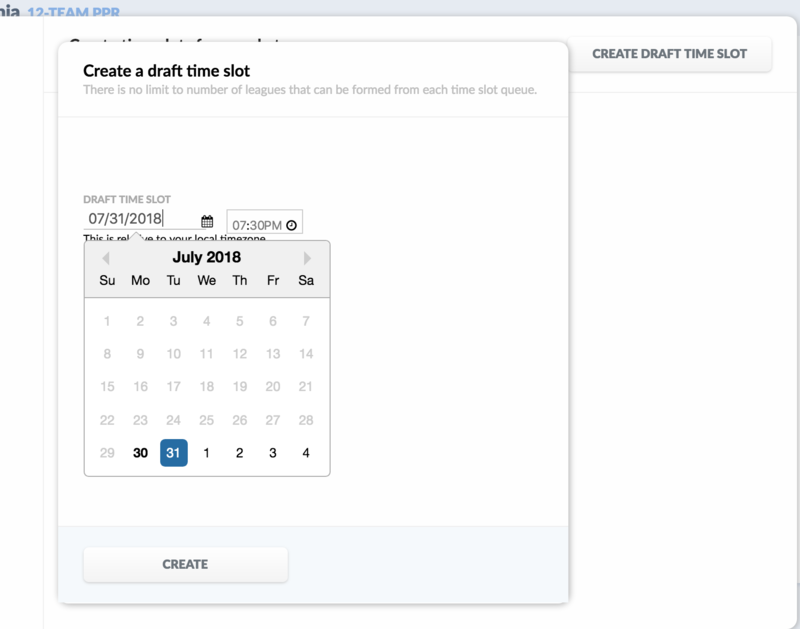 Now click on Create Draft Time Slot. 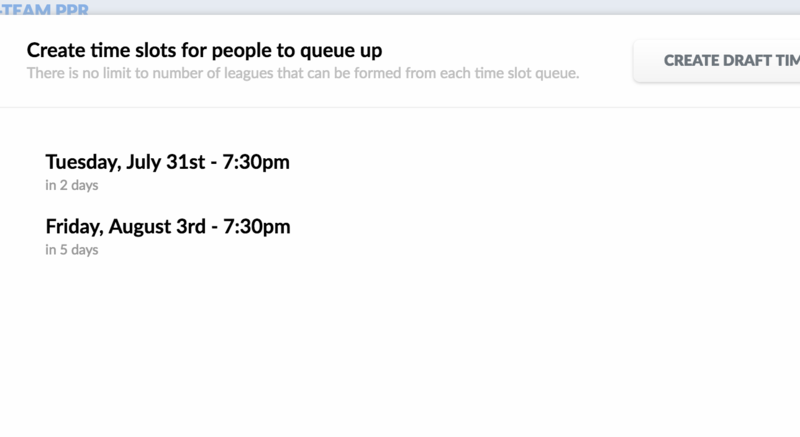 A draft time slot is a time where people can queue up to do a draft. 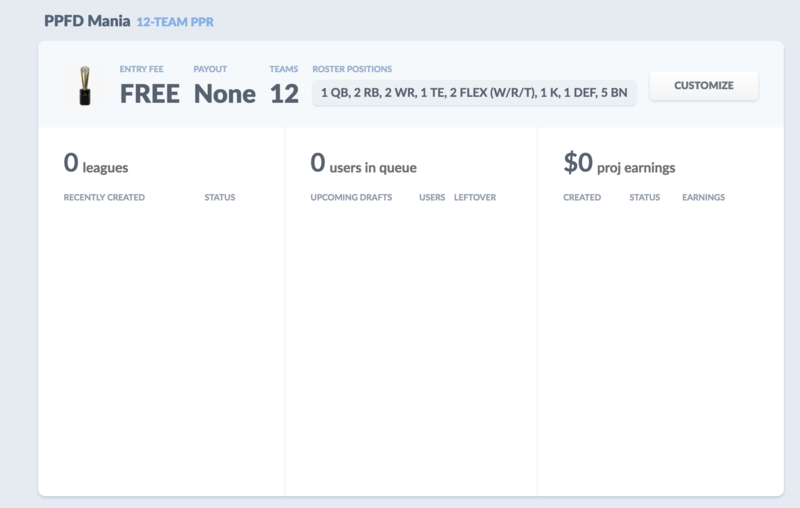 There is no limit to the number of people who can queue up for a single time slot, and Sleeper will try to make sure as many people get into the draft as possible based on the queue. NOTE: There is no limit to the number of people who can queue up for any time slot, so don't create too many. A good default is to set up 1 draft time slot per week, and 3 draft time slots per week between August 15-Sept 8th. Now go check out your pretty invite page which you can share with your audience! Start by clicking on the "Preview My Invite Page" link at the top right corner. And that's all there is too it. You can play around with customizations and explore the flow. If you need any more help, just contact support!